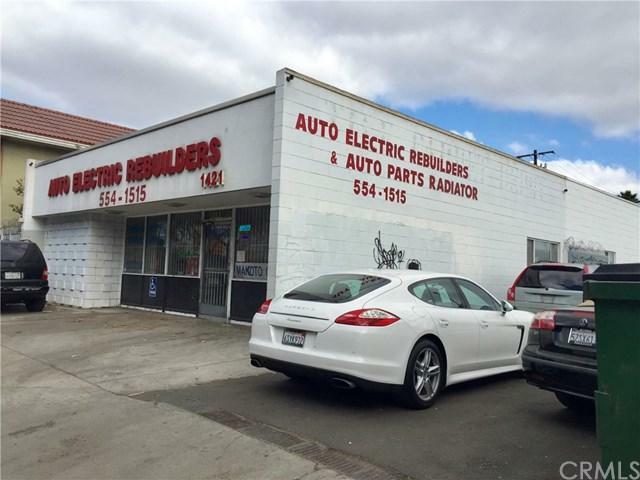 Stand alone commercial building located near major arteries of Westminster & Harbor Blvd. 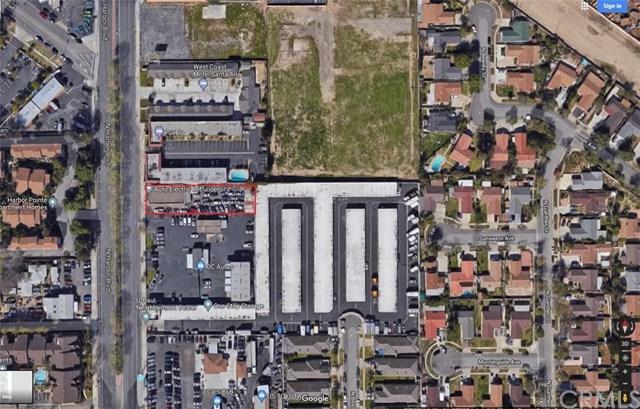 (Little Saigon area) & surrounded with thriving businesses and booming residential new builds. Great frontage exposure. 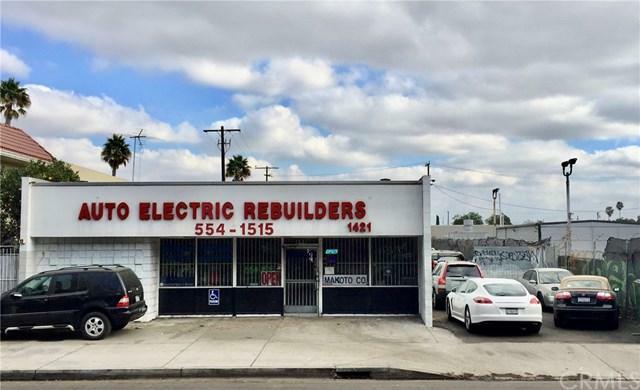 Current business owned & operated by owner (shall be entirely vacated after escrow closes) is NOT included in the sale of the building. Ideal building for medical facilities, retail centers, restaurant, autoparts, industrial...(please check with SA zoning & planning dept for confirmation). Value in land & to be sold 'as is'.